Sara Tye talks about her book inspiration! As a successful woman, Healthista asked Sara Tye to talk about the inspirational book that has helped her most. "I was really quite ill with endometriosis, and just overdoing it in most areas of my life. At the time, I was in Boston and it was so cold. I was so ill and traveling on the subway, and I thought I drastically needed to change something, so I decided to try something radical. 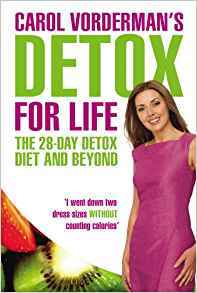 It was a while ago and detoxing was quite new, but I was recommended this book. I read it twice first; you need to, so you can manage the food each day and the preparation. You need to eat what you are told and in the correct order. Lastly, you need to practice affirmations, body scrubbing and salt baths daily. It’s a full body and mind change. I felt unbelievable. I do all this and more now. I am gluten-free and I exercise 12 hours a week. I still drink coffee and have treats, but it changed my whole outlook. I learnt that you can completely change your eating and life habits, it just takes real commitment." I was recently asked by Real Business to share what I believe to be one the biggest PR distastes in history. For me, there was one disaster that stood out. “One of the biggest PR disasters was the lack of comment and action from HRH the Queen after Princess Diana died. Probably one of the most high-profile news items and deaths ever – it was handled poorly by the Royals and by Buckingham Palace. “There is a saying that ‘A gap left with no communication can be filled with misinterpretation, fear and dread’. 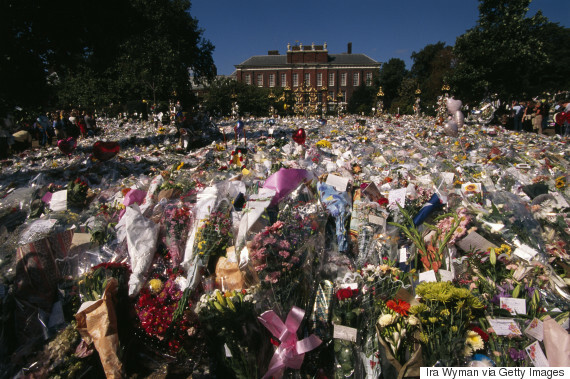 We’ve all felt that at some stage in our lives, and the country felt this when the Queen left it days to return to London to mourn the death of Princess Diana with the people. She made a decision to stay with the boys in Scotland and unfortunately it was misinterpreted by many. “This was the start of a profile/perception issue for the Queen. It took years to turn it around. It took films, documentaries, softening up, Prince William and social media to make sure our Queen felt more accessible. Could this have been mitigated? Of course. Better decision-making and discussions at Buckingham Palace on immediate and short-term PR actions, plans and outcomes would have helped. For the full story, visit Real Business.